Adam and Drew open the show speaking to a few callers including one who wants to know if Lynette & the kids will continue to be involved in the Live Spike show. 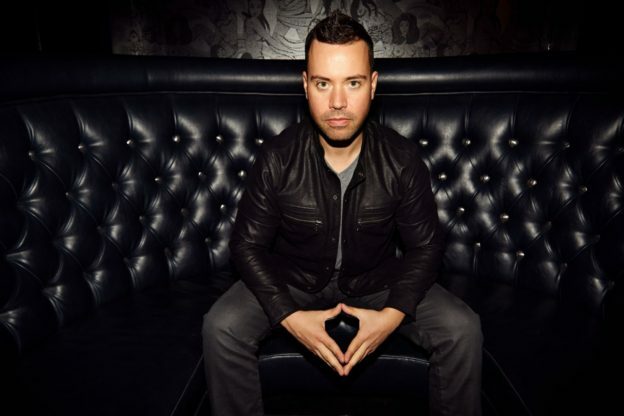 The guys then welcome in host of ‘The Art of Charm’ and ‘The Forbes List’ and former Adam Carolla Show guest Jordan Harbinger. The guys talk about Jordan’s newest Podcast One show ‘The Forbes List’ which he hosts as he uses an audio format to highlight the lists that Forbes in famous for in print. This entry was posted in Podcast on March 23, 2017 by Chris Laxamana.